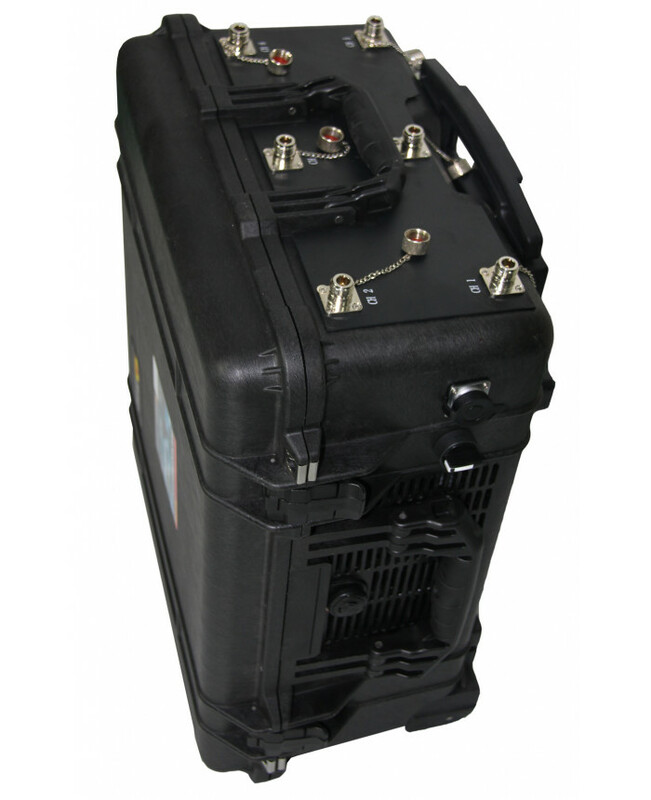 However, based on your requirements we can produce a fully bespoke jammer model. 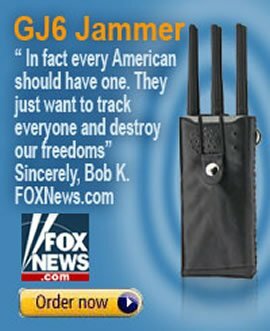 You can find some available options below. 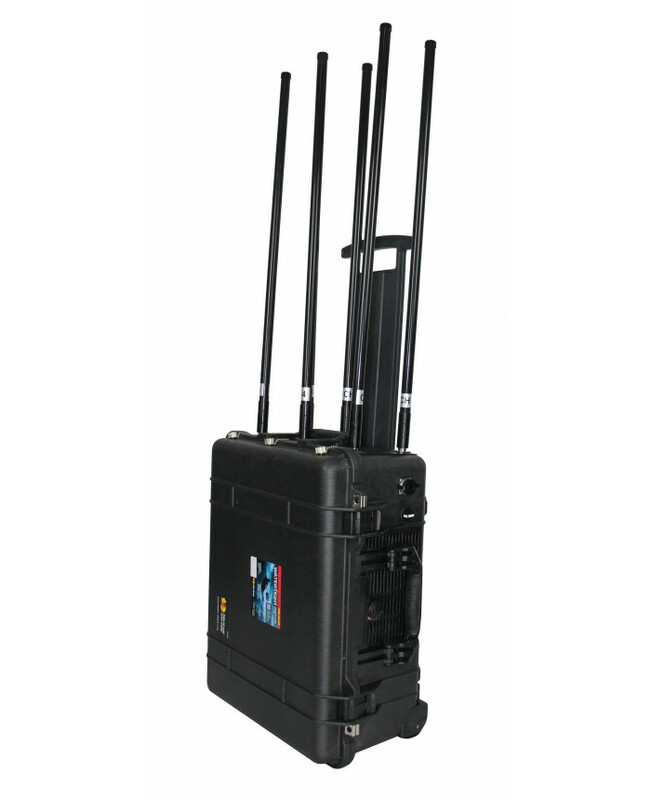 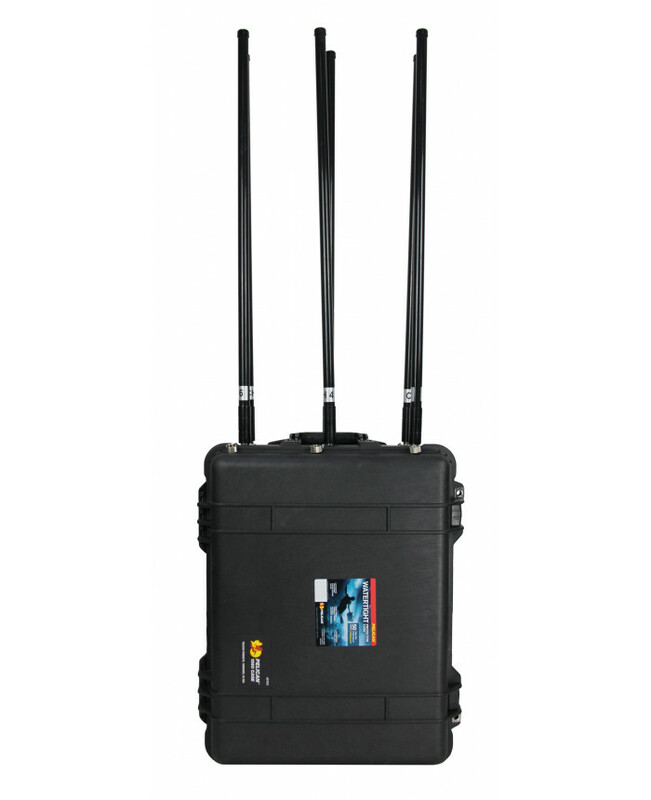 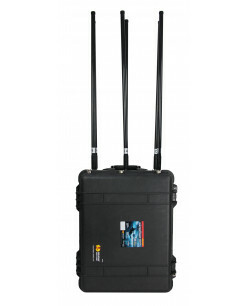 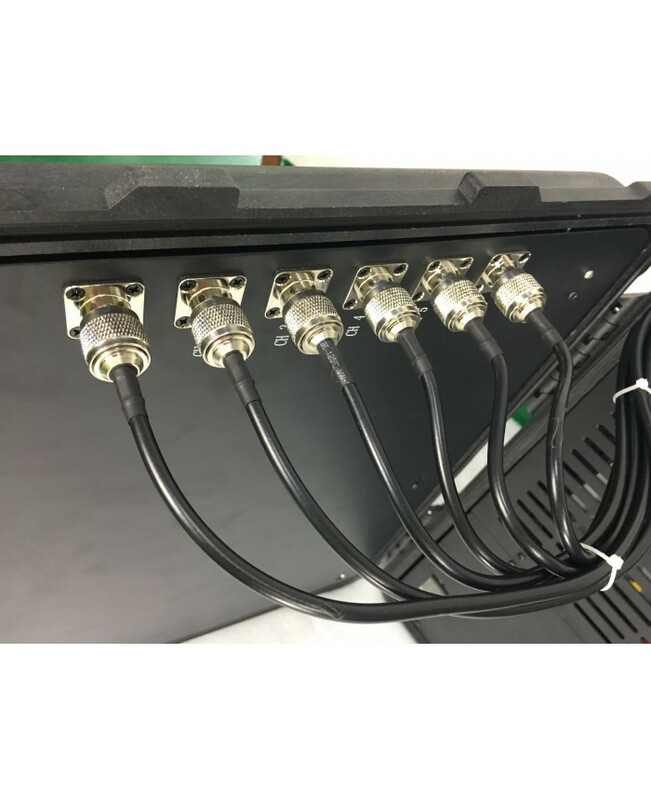 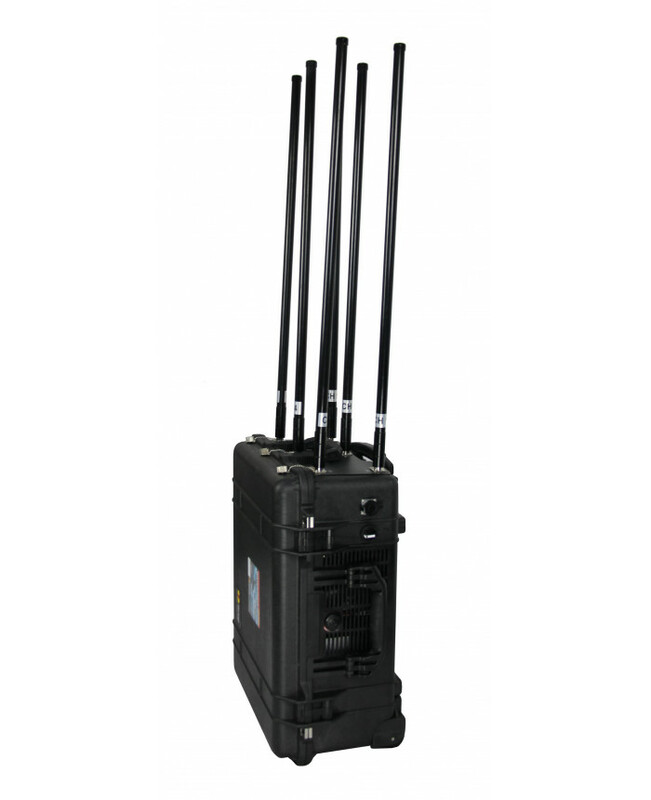 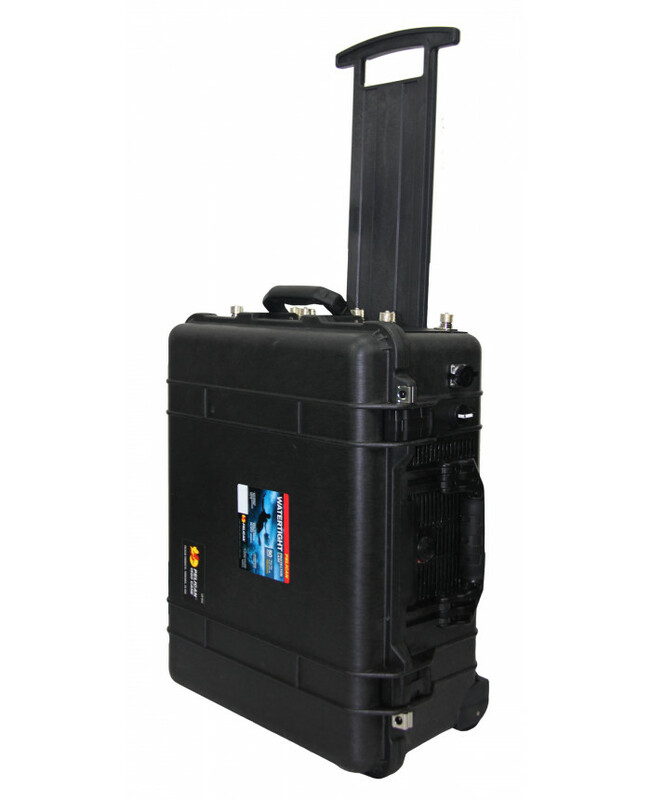 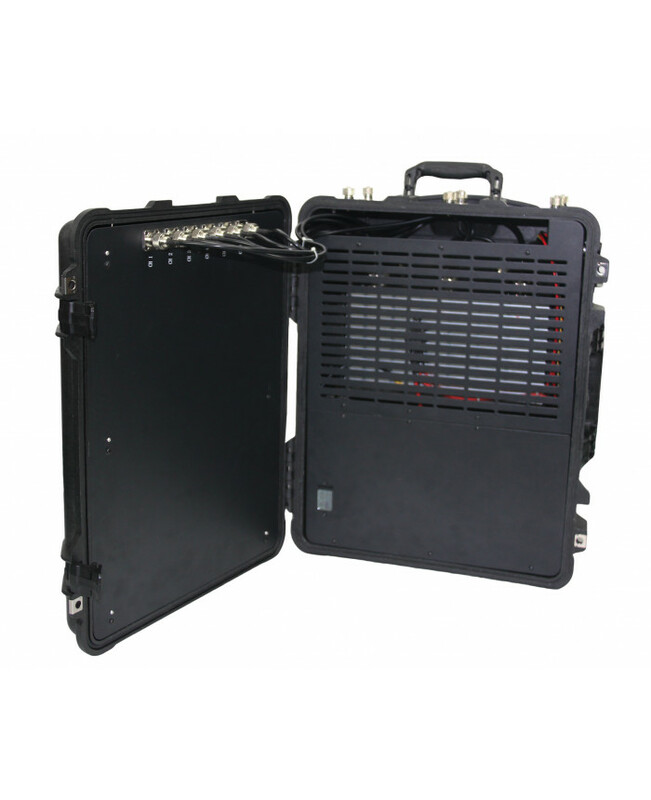 Eagle - High Power 8 bands mobile phone Jammer with jamming range between 100-200 meters. 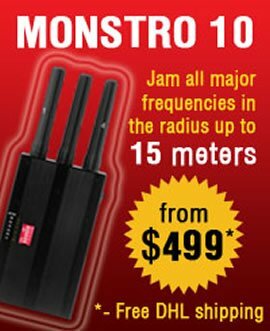 Can be supplied with directional or omni-directional antennas. 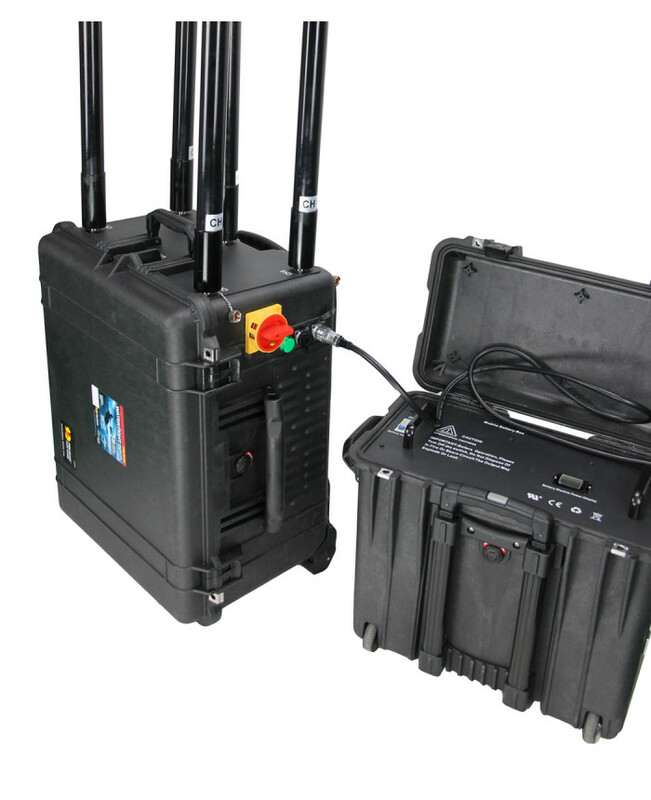 Designed for the protection of VIP’s and groups of people from radio controlled improvised explosion by disabling the radio exploder control lines in dangerous areas and for the prevention of leakage of information through intercepting units during confidential talks. 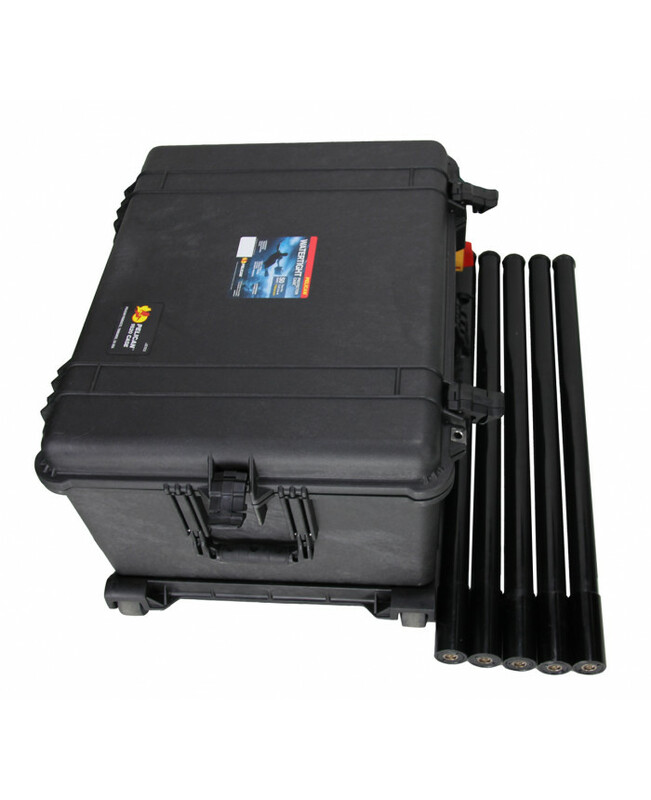 Anti-terror protection, Bomb squads, VIP protection, Convoys protection, Military forces, SWAT teams, Police forces, Anti-drug units, Riot-control units, Embassies protection, Roadblock protection, Checkpoint protection. 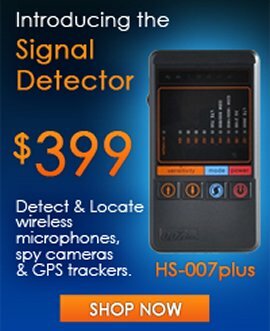 Was used by customers in jails, factories, yachts etc. 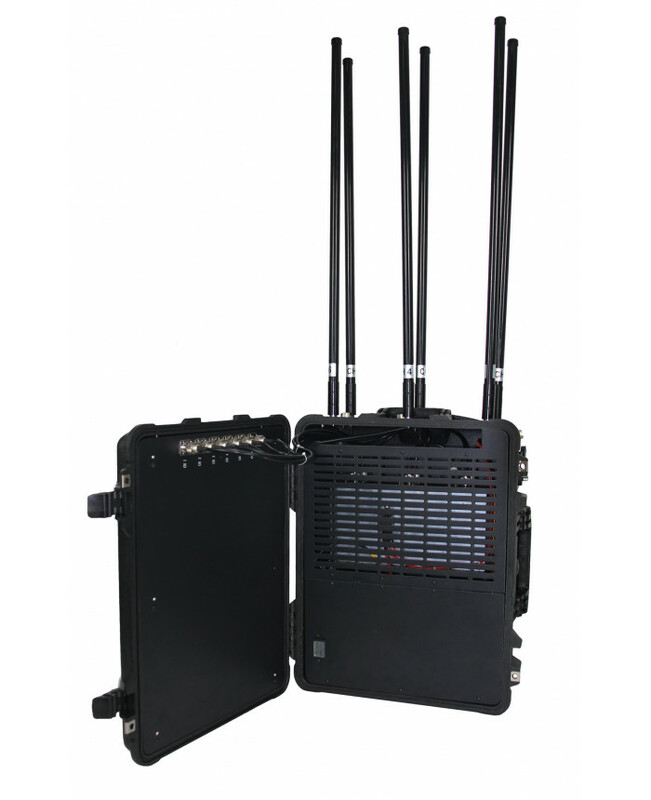 Adjustable output power for each antenna: 20W for cell phone frequencies, 40W for GPSL1, 2W for 5.8GHz (or 20W for extra).